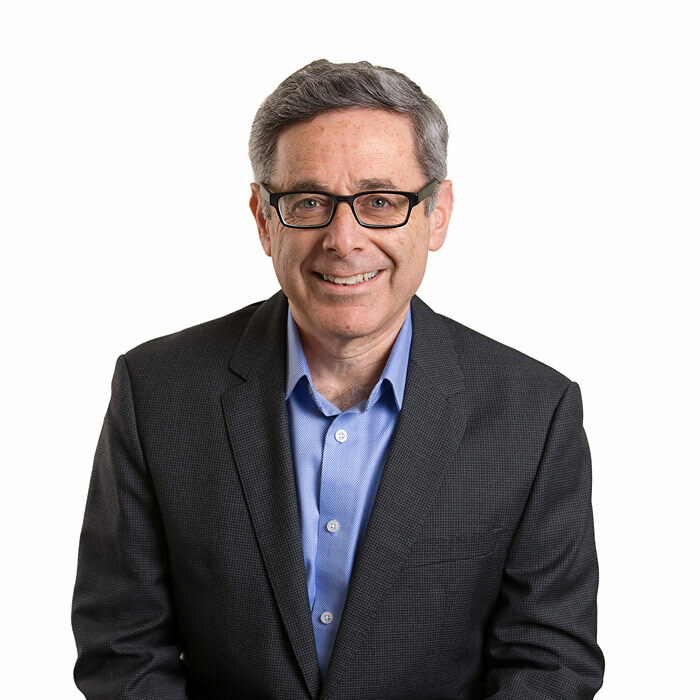 Since co-founding TCG in 1999, Ken has led business development projects for a variety of clients in the life sciences field. 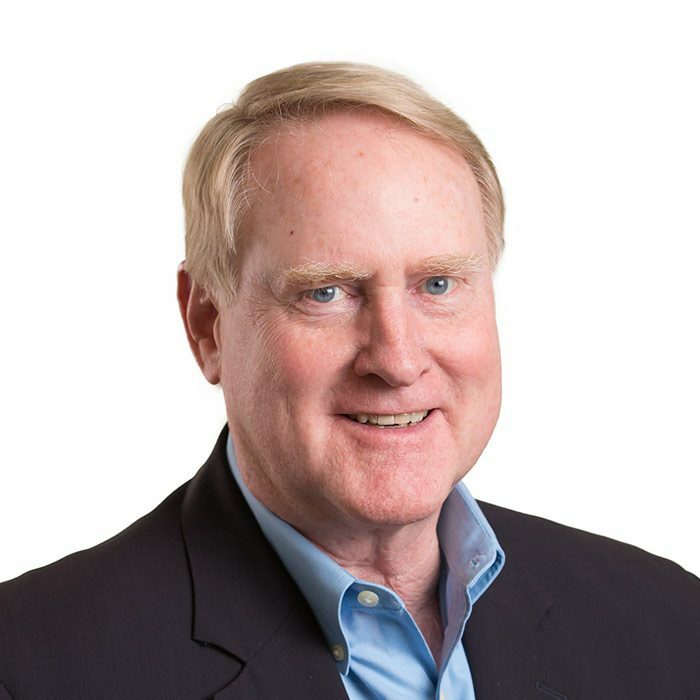 As part of his consulting efforts, he has taken interim management positions with companies entering the US market, including curasan AG, a developer and marketer of novel regenerative products for dental and orthopedic applications, and TEM International, a developer and marketer of haemostasis diagnostic systems. As President of each of these US companies, Ken built and managed the US organizations, growing them into multi-million dollar subsidiaries with direct sales forces. Presently, he serves as interim CEO of Polarean, Inc., a pulmonary drug-device company with unique lung imaging products. Ken also has held senior management positions at three start-up companies, including Vice President of Sales, Marketing and Business Development at Embrex, Inc. a drug delivery company that eventually went public and was acquired by Pfizer, COO at VetInsite, a health care information technology company that was acquired by MediMedia, and Biolex, a transgenic protein company, where he was a founder and the firm’s first President and COO. The company raised more than $180 million in venture capital and established significant partnerships with major global pharma companies before being acquired by Synthon. 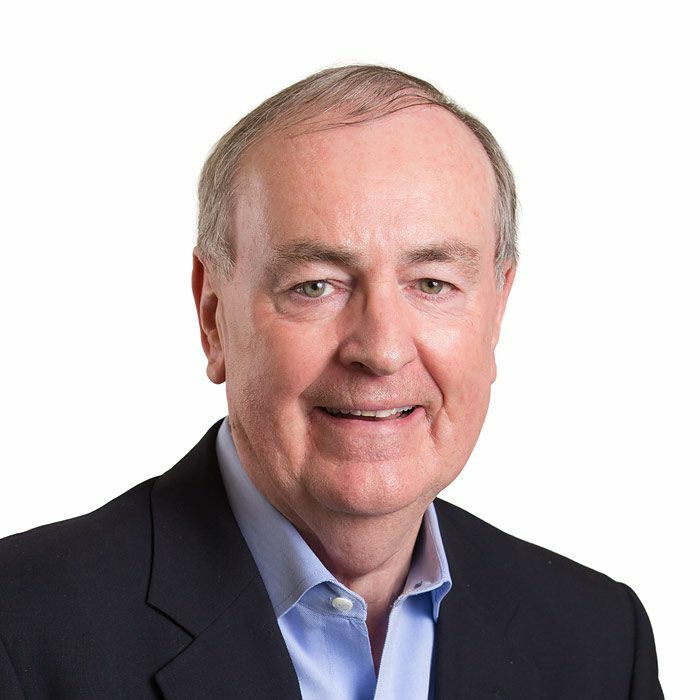 Ken began his career with FMC Corporation where he was Director of Marketing and Business Development for a $60 million division that supplied a variety of excipient products to the pharmaceutical industry. Ken holds a B.S. degree in chemical engineering from Cornell University and an MBA from the Wharton School of the University of Pennsylvania where he specialized in strategic planning. 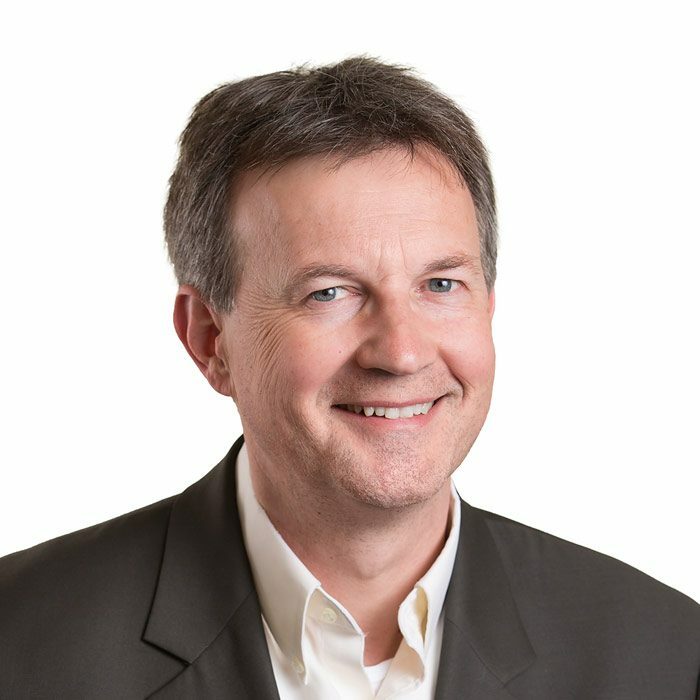 He is a Director of several venture-backed life science companies and has lectured extensively on transatlantic partnerships to drive business growth.